Frank Cullotta was Spilotro's Mafia aide-de-camp. The two men had known each other since childhood when they had almost come to blows over who had the right to shine shoes on a street corner. Although Cullotta was himself a vicious thug and murderer, he wasn't as dangerous as Spilotro, whose violent nature was probably fed by his diminutive stature ( the 5'2 Spilotro loved starting fights with larger men and surprising them with his all out savagery) and the fact that he apprenticed under Mad Sam DeStefano, a dreaded Chicago fratricidal mobster who was unrivaled in pure psychotic behavior. 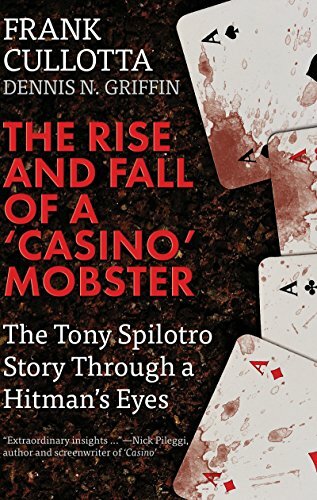 Cullotta gives the inside scoop on crimes Spilotro is known to have committed or suspected of performing. Cullotta describes the daily grind of Mob life: the rivalries, greed, backstabbing and double dealing. I doubt that Cullotta is always truthful. On multiple occasions Spilotro or other mobsters assault or kill people in Cullotta's company. Cullotta usually claims to be shocked, absolutely shocked at these events. It's not as if he was setting someone up. Take his word for it won't you? Because the book's focus is Spilotro, the text is sketchy about major events in Cullotta's life. Cullotta often talks about something important that happens but says that he only heard about it after the fact because he was in prison when it all went down. Well what was he in prison for? How long was he in prison? Who was providing for his family? We don't learn that from this book. Cullotta has written others. 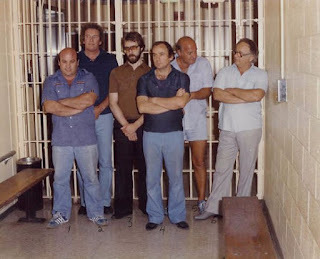 As Spilotro's second, Cullotta oversaw many burglaries, robberies, shakedowns and murders committed in or around Vegas at Spilotro's direction. Life was good for both men until Cullotta started to worry that Spilotro wasn't getting buy-in from Chicago for many orders he was giving Cullotta. The chronically adulterous Spilotro began an affair with Rosenthal's wife, a violation of Mob rules. Both Spilotro and Rosenthal became erratic. Rosenthal started his own television show, which he used to criticize Nevada police, politicians and judges, something that upset his Chicago bosses. 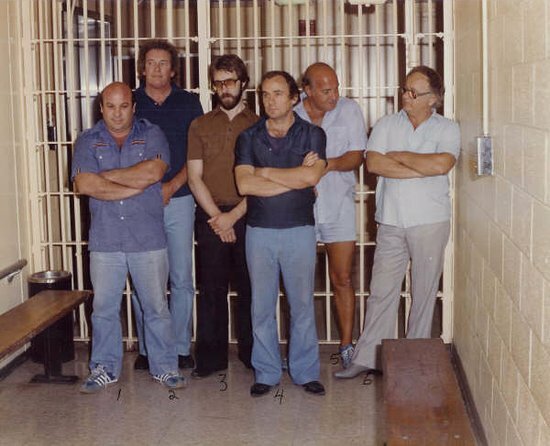 Spilotro hired crooks who later revealed themselves to be police or informants. The amount of skim going back to Chicago dropped. Cullotta was arrested on a burglary charge which would be tough to beat in court. Under pressure for his mistakes and the declining skim, Spilotro returned to Chicago to blame Cullotta for everything. 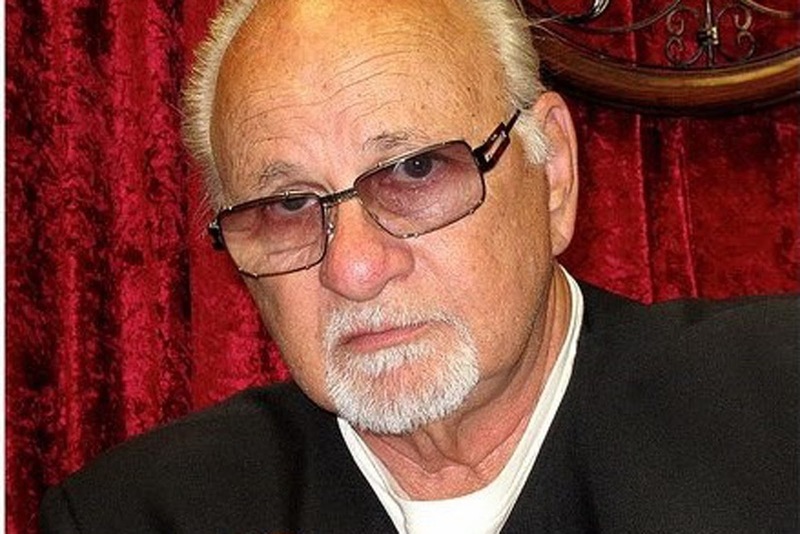 Spilotro requested permission to eliminate Cullotta. Hearing this conversation played back to him on tape by the FBI, Cullotta agreed to testify against his former associates. Eventually high ranking Outfit leaders decided that they had no more use for Spilotro or his younger brother Michael. As Cullotta muses, very few mob stories have happy endings. This was a quick read but one that would have been better served by stronger editing.